When it's cold and wet and miserable outside good boots are essential. Fortunately at zalando.co.uk there's a wide selection of comfortable and stylish boots at affordable prices. Some women feel shy about wearing boots with skirts, but they actually work really well together, whatever the skirt length or style, there are boots to work with it. Short skirts in Winter are usually best teamed up with a pair of tights for warmth. For an evening out full-length stilettos can look glamorous provided that they're long enough to reach up past the bottom of the skirt. An alternative would be ankle-boots, teamed with a classy pair of tights. 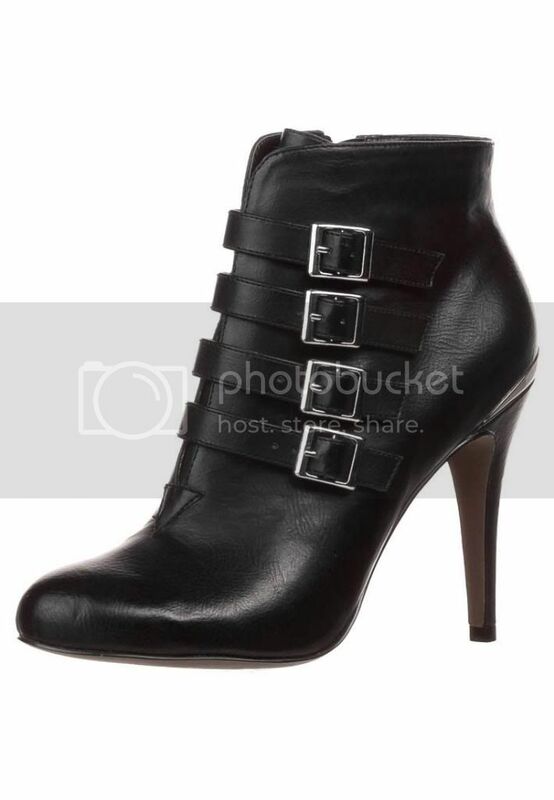 These are a bit more tricky, but ankle boots are always a good bet. For people who like longer boots, the rule of thumb is that the bottom of the skirt should cover the top of the boot. For casual day-wear motorcycle boots and cowboy boots both look good with (warm), thick skirts and Winter tights. It can be fun to get boots in neutral colours and then ring in the changes with tights and accessories. For smarter (office- and evening-) wear, thicker high heels are smarter than flats and will go from day into evening, whereas stilettos may raise a few eyebrows in a work environment. Likewise matt leather is more likely to be accepted in an office than patent leather and will still look good for evenings out. Pretty much all boots can work with longer skirts. Because they automatically look demure, it's much easier to get away with stiletto heels, patent leathers and decorations such as oversized buttons and zips when at work – as long as the boots are clean and well looked-after.